When it comes to choosing an eye doctor, you have many options. At Eye Candy Optometry and Eyewear, Dr. Anthony Rabbani, Los Angeles eye doctor, strives to provide you the most advanced services and the widest selection of eyewear available in the Los Angeles area. Dr. Rabbani strives to be your first choice when it comes to selecting an eye doctor in Los Angeles. For this reason, he works to provide his patients with a comprehensive array of services. In addition to routine eye exams, Dr. Rabbani offers emergency eye exams, treatments for eye diseases such as pink eye and glaucoma, the LASIK procedure and refractive surgery, as well as alternative eye therapies such as herbalism, acupuncture, gemstone therapy, reiki, and massage. At Eye Candy Optometry and Eyewear, Dr. Rabbani stocks his office with only the highest quality frames, lenses, and contact lenses. He strives to provide patients with quality products that will not only look stylish and suit their features, but will last and hold up to the rigors of everyday wear. Many environmentally-friendly options for frames and eyewear are available as well. 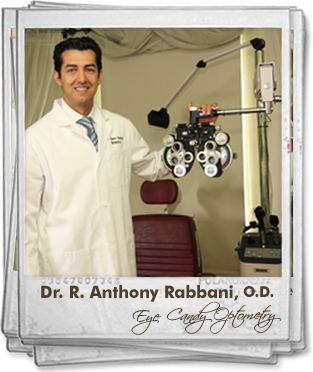 Dr. Rabbani became a Los Angeles eye doctor through extensive training and hands-on experience. He earned his Doctorate in Optometry from the New England College of Optometry in Boston, Massachusetts. After graduation, he continued his education with postgraduate work at the prestigious Omni Eye Services, one of the leading institutions specializing in the diagnosis and treatment of eye diseases. Dr. Rabbani has also been involved with a number of programs, such as the Volunteer Optometric Students for Humanities and the Gift of Sight Program. 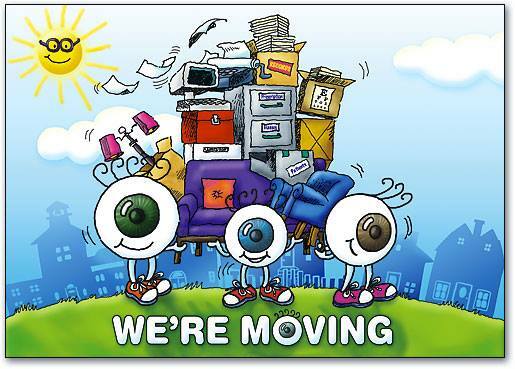 To schedule an appointment with Dr. Rabbani, eye doctor in Los Angeles, call Eye Candy Optometry and Eyewear. Dr. Rabbani and his helpful staff are glad to meet new patients, and they will be pleased to meet all of your eye health and eyewear needs.